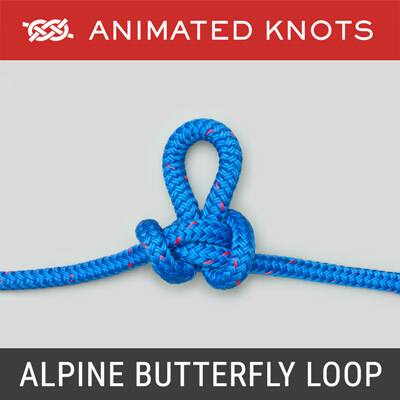 Make a loop in one end and wrap it with the the other end four or five times. Make a bight in this second end and pass it through the coil. Balance the lengths and pull the coil tight. Secure the two loops to the wall hooks. 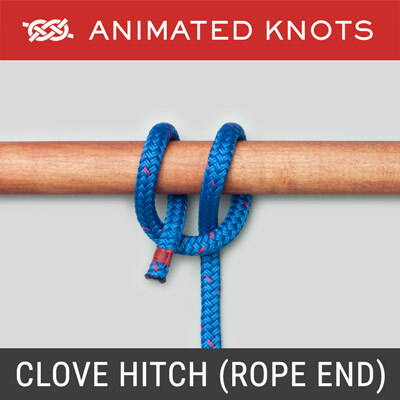 Uses: The Curtain Tie Back (or Hold Back) is described by Ashley (ABOK # 1113, p 202). It is intended to gather a drape, or curtain, between two hooks in the wall. This version was selected because it is simple and also readily adjustable. Structure: This Tie Back is very like a slipped Poacher's Knot. Some additional turns are added and a bight of the rope, instad of the end, is passed through the coil. However, the structure is essentially the same. 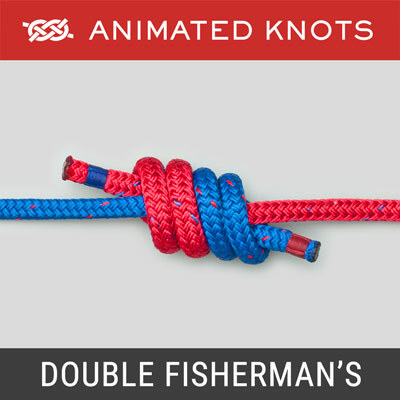 Tying it: In most circumstances, the two loops shoud be the same size. This means the wrapping coil needs to be in the center of the rope – which is hard to judge while the knot is being constructed. Make the adjustment after the bight has been passed through the coil (Frame 6). 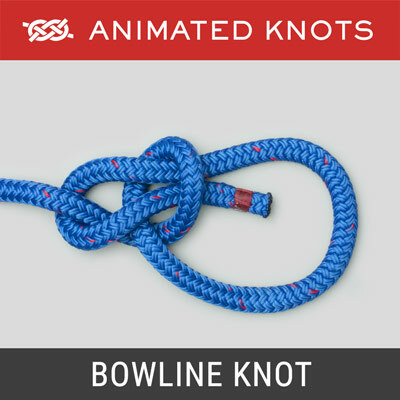 Before finally tightening it, rotate the coil around the ropes until the ends and the loops can be made symmetrical. 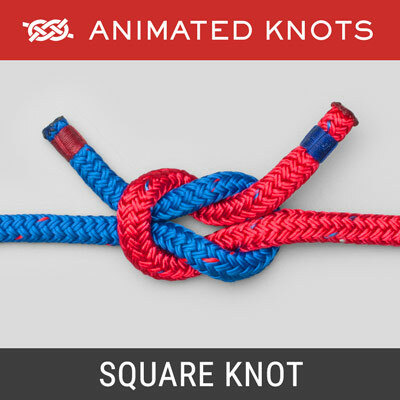 To make this easier, before starting, tie a peice of thread around the rope at its center. This piece of thread should finish on the central loop of the coil. 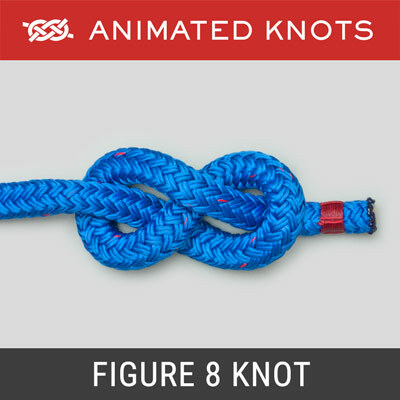 Variations: The number of turns used to make the coil can be adjusted to suit the material and the length of the rope. Although just two turns can work adequately, a larger number of turns can make a pleasing illusion that a set of ropes are passing through a separate coil. Adjustment: This Tie-Back is readily made tighter or looser by adjusting the size of the loops and the length of the Tassel ends. If the coil becomes too loose or two tight, it can be adjusted too.